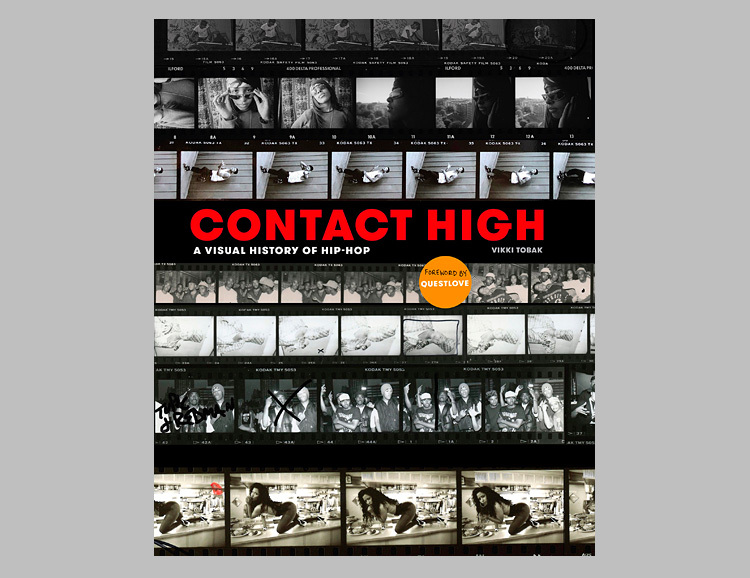 Created by writer Vikki Tobak and featuring a foreword by Questlove, Contact High: A Visual History of Hip-Hop is an inspired collection of photos that span decades of documentation from hip-hop culture. Featuring hundreds of iconic as well as unseen images from photographers like Glen Friedman, Ricky Powell, Lawrence Watson, Angela Boatwright and many more. There are also essays from the likes of DJ Premier, Fab 5 Freddy, and RZA.